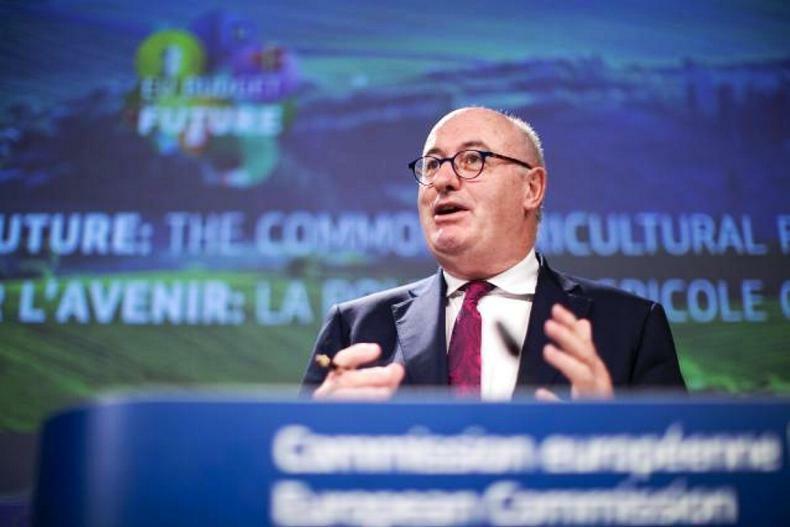 The European Commissioner for Agriculture Phil Hogan has hit out at the UK government after it published no-deal Brexit tariffs which would have serious consequences for Irish agri-food exports. European Commissioner for Agriculture Phil Hogan. European Commissioner for Agriculture Phil Hogan has slammed as “beggars belief” the no-deal Brexit tariffs proposed on Wednesday by the British government. He told RTÉ Six One News that the tariff regime was “ill thought-out”, was an attempt to “try to break the European Union unity” and to frighten Ireland. He also described the tariff regime as “draconian”. “We don’t even know if it’s legal, if it’s compatible with the World Trade Organisation rules,” he said, saying that it was an effort to try to change the news cycle in London. Commissioner Hogan said the EU is very solid in terms of its unity. 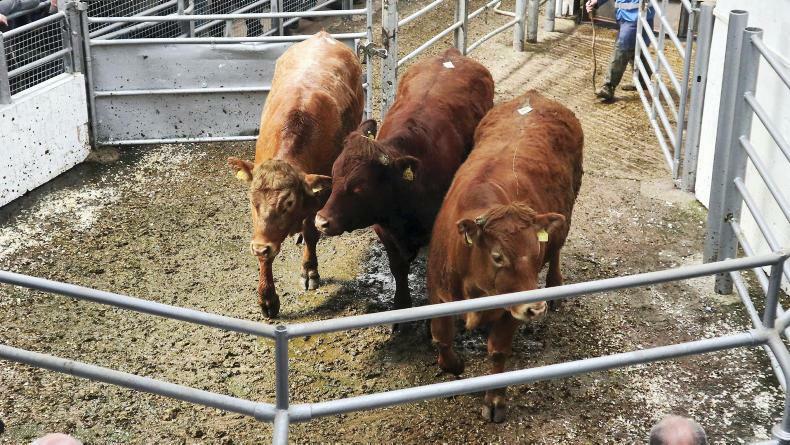 The Commissioner also said that the EU stands ready to help Irish beef farmers in the event of a no-deal. “Hopefully at some stage in the coming weeks, the UK will come to reason and not abandon its own consumers who want to see high-quality European products. They want to continue eating good-quality Irish beef,” he said. IFA representatives will lobby AIB shareholders at the bank's annual in Dublin this Wednesday. The IFA will "have a presence outside the AIB AGM in Dublin" a statement from the organisation reads. It continues: "This is part of a planned campaign to be rolled out nationally against AIB’s plans to sell certain farmer loans as part of its most recent loan sale." 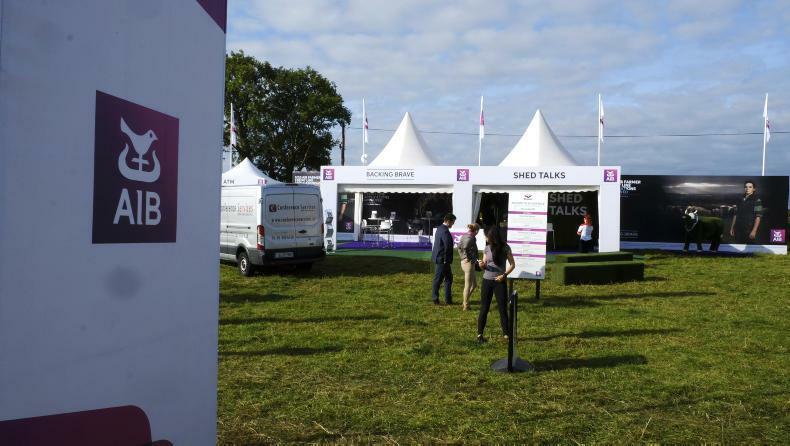 Earlier this month, the Irish Farmers Journal revealed that around 100 farm loans were included in AIB's planned sale of debts to an affiliate of US-based vulture fund Cerberus. While not a call for a farmers' protest, the small-scale lobbying is likely to be repeated around the country in the coming weeks, an IFA spokesperson told the Irish Farmers Journal. AIB is 71% owned by the Irish Government. Five sites are on the latest list for failing to meet the necessary environmental standards set out by the Environment Protection Agency (EPA). One of the companies, food processor Arrow Group, is owned by the Queally brothers, who also own Dawn Meats. Arrow Group previously appeared on the environment watchlist in January this year. All the companies on the list face further enforcement action from the EPA to secure compliance. The five sites represent less than 1% of industrial sites licensed by the EPA, but account for 21% of complaints received. Three sites are new to the list, while Glanbia Food Ireland Ltd and Rosderra Irish Meats have been removed from the list that was published in January. Arrow Group, Kildare – noise and odour complaints. Euroflex Teoranta, Donegal – emissions to air and waste management. Western Brand Group Ltd, Mayo – wastewater management. 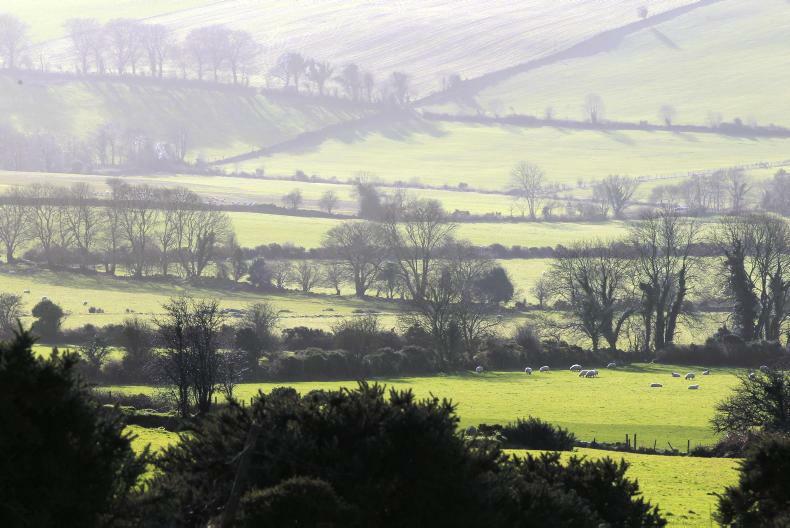 East Cork Landfill Site, Cork – landfill gas and leachate management. Arran Chemical Company Ltd, Roscommon – emissions to air and groundwater. Licensed facilities are identified as national priority sites for enforcement using a system developed by the EPA. Tuesday morning will feature scattered heavy showers but it will be mainly dry for the afternoon/evening. Met Éireann is forecasting hazy sunshine and another warm day, with top temperatures of 17°C to 21°C in light to moderate southeast breezes. The Air Corps is to join fire brigades battling a Co Donegal gorse fire that began in the early hours of Monday. Milk production in both New Zealand and the Netherlands has been tightening significantly in the first quarter of 2019. The timing of two religious festivals, Easter and Ramadan, could bode well for lamb prices for the next five years. The Department of Agriculture will host Basic Payment Scheme clinics in Offaly, Tipperary, Westmeath and Monaghn this week. Watch potato, grain and beef farmer Mark McGurdy sow cereals through the night in Co Antrim. Leitrim suckler farmer Karen McCabe on the never-ending battle with rushes, a weak calf and an unexpected win in the show ring. The latest update from the BETTER farm beef programme from Matthew Halpin. A look at what's happening on the international grain markets from Stephen Robb.